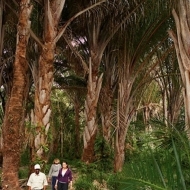 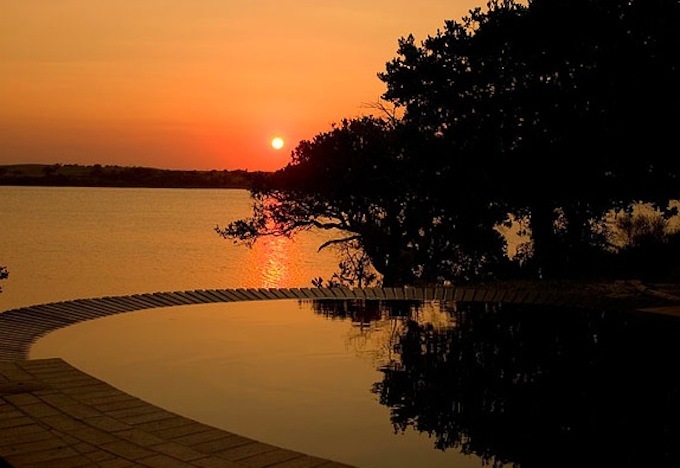 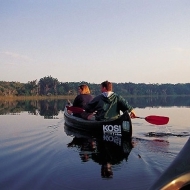 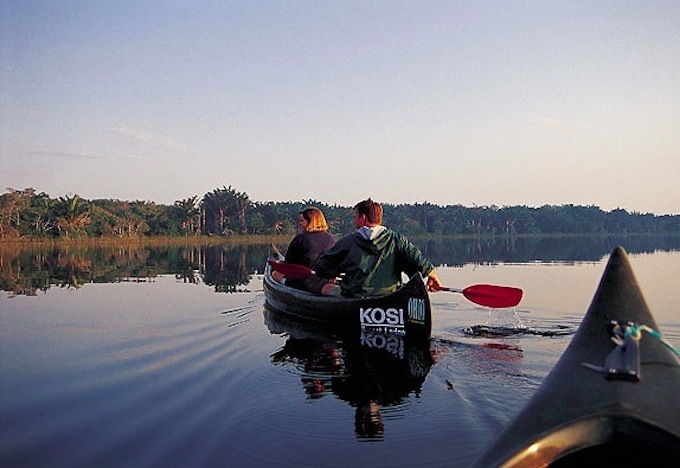 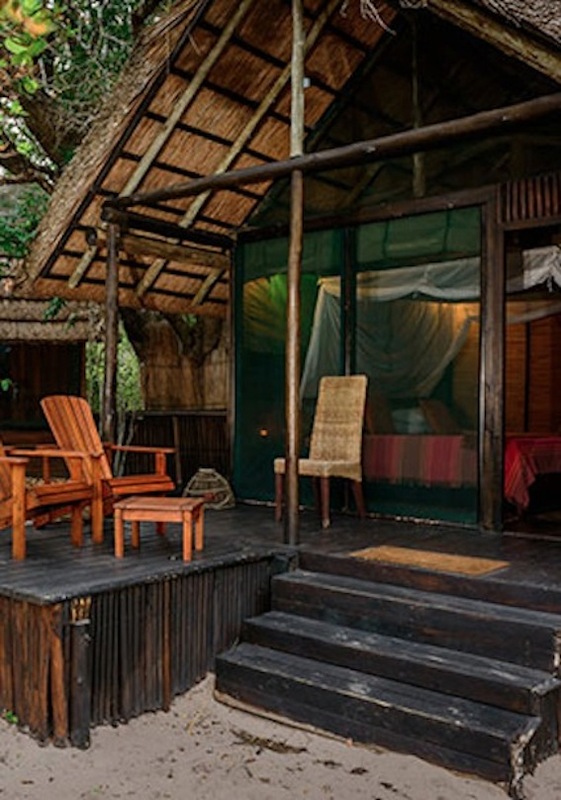 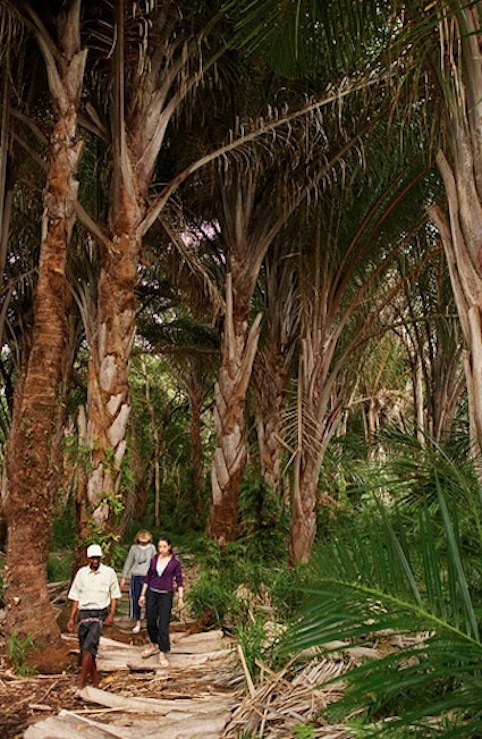 Kosi Forest Lodge is a wooden lodge set in a beautiful sand forest on the banks of the Kosi Lake in the iSimangaliso Wetland Park, an internationally recognized World Heritage Site and an extraordinary area of splendor, diversity and incredible natural beauty. 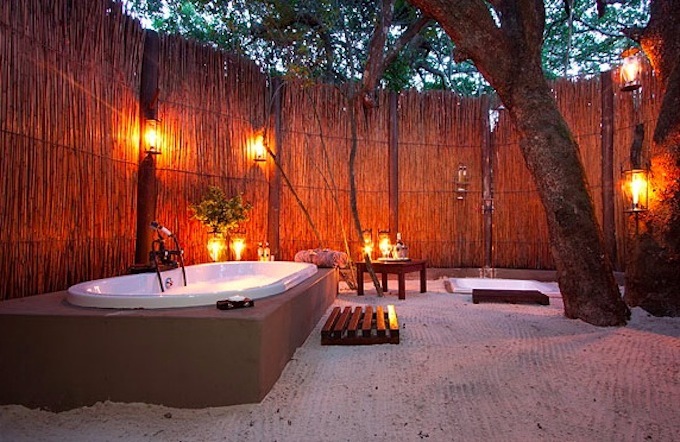 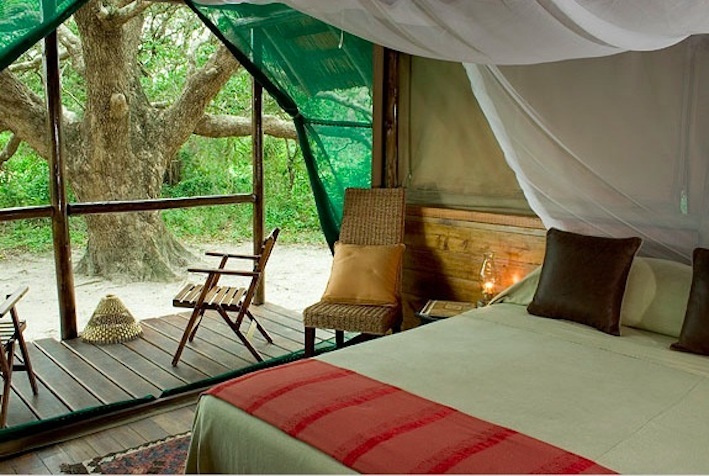 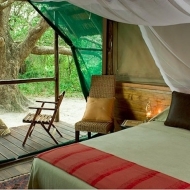 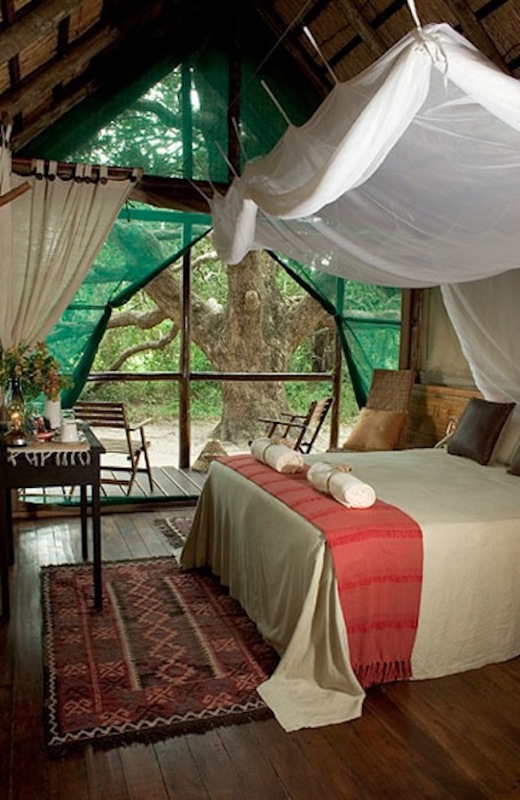 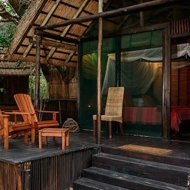 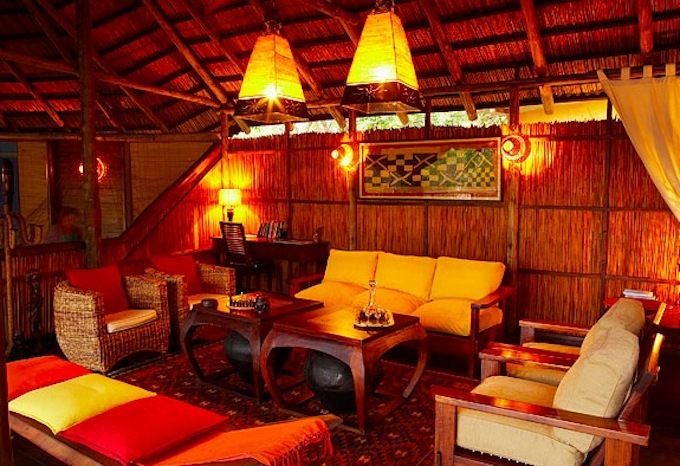 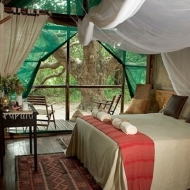 The thatched bush suites are positioned in the sand forest for privacy and peace under the canopy of shady trees. 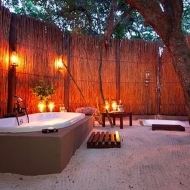 Low wooden bedroom walls with mosquito netting and roll-up canvas blinds allow for maximum views of the surrounding forest, and – arguably the lodge’s most popular feature – is the romantic en-suite bathroom, which is open air and set in white beach sand and enclosed by a reed boma. 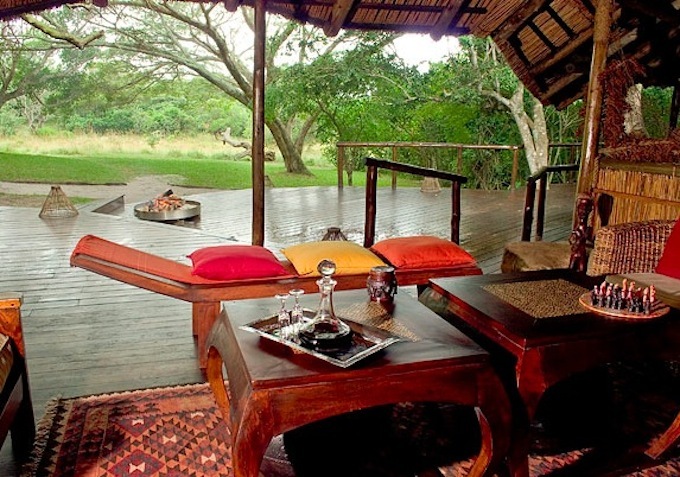 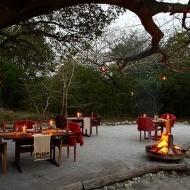 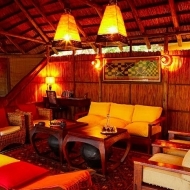 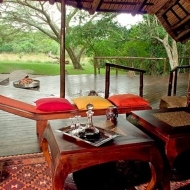 The lounge, dining room and bar extend into a large, wooden deck built in the shade of an enormous Zulu Podberry tree. 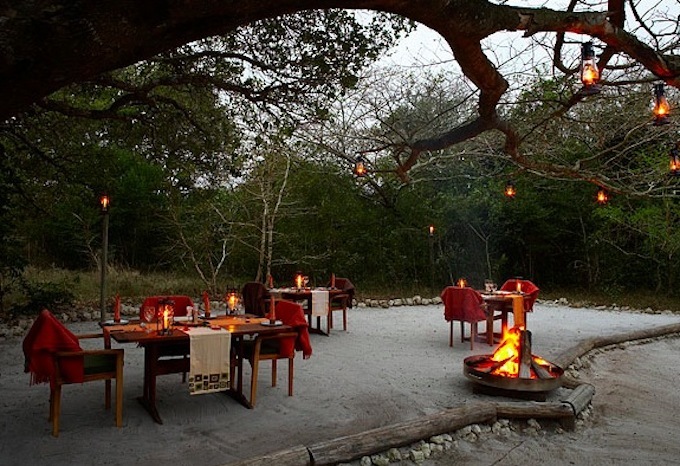 Most meals are served alfresco on the deck or sheltered beneath large Albizia trees. 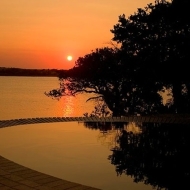 If you are not tempted by a host of estuarine, beach and wilderness activities, you can relax at the pool with its unsurpassed views of Lake Shengeza. 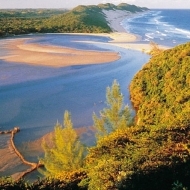 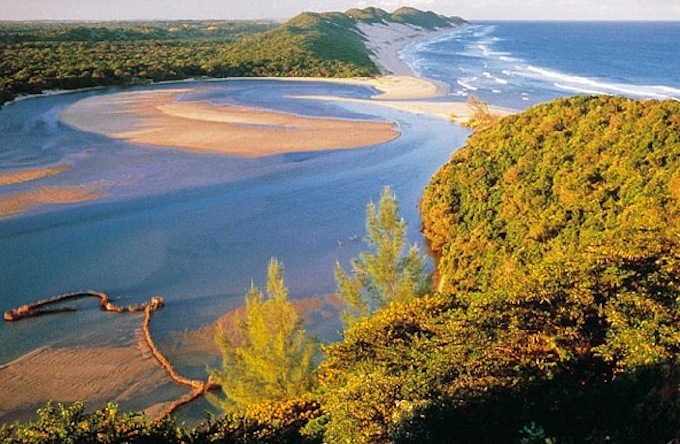 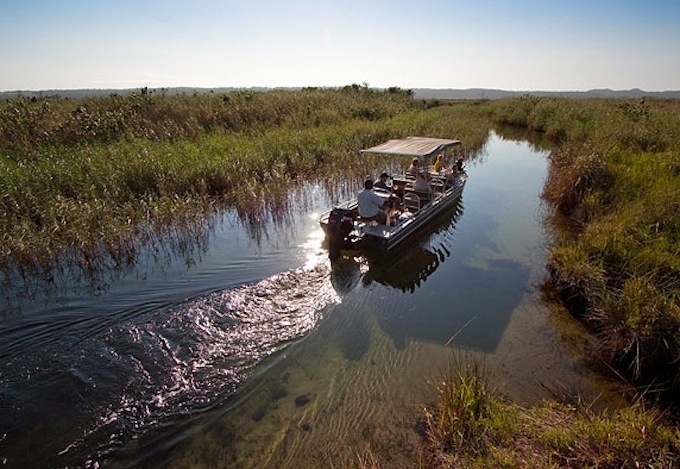 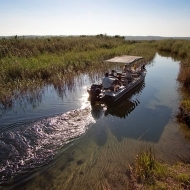 Discover one of South Africa’s best eco-tourist destinations!